A piece of history, a turn back in time, like a scene from a movie. 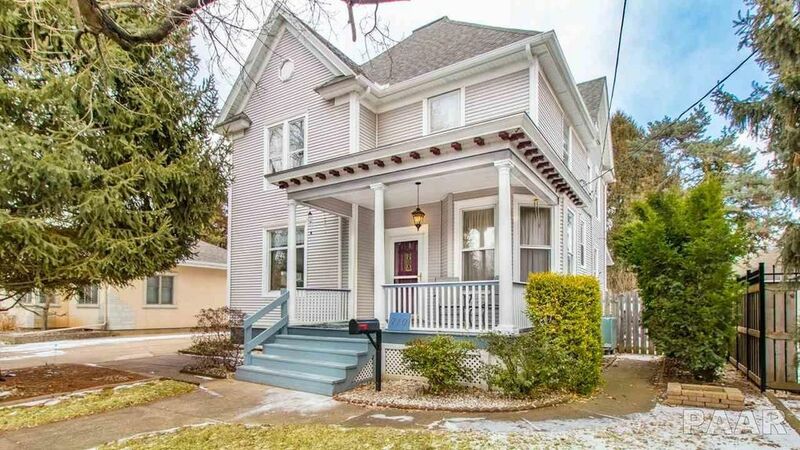 No matter how you want to describe it, you will fall in love with this classic 100 yr old home. It has been so well cared for over the years, and you will feel it as soon as you step foot onto the beautiful front porch. Upon entering the home into the parlor, the large pocket doors will take your breath away as you enter the living room or dining area. You will experience the charm of this home from top to bottom. From the crown molding and trim to the oak hardwood floors. There are 4 bedrooms here, all with engineered hardwood floors. There is so much to see here, it cannot be felt through words alone and we welcome you to schedule an appointment. Directions: Court to S 9th St.